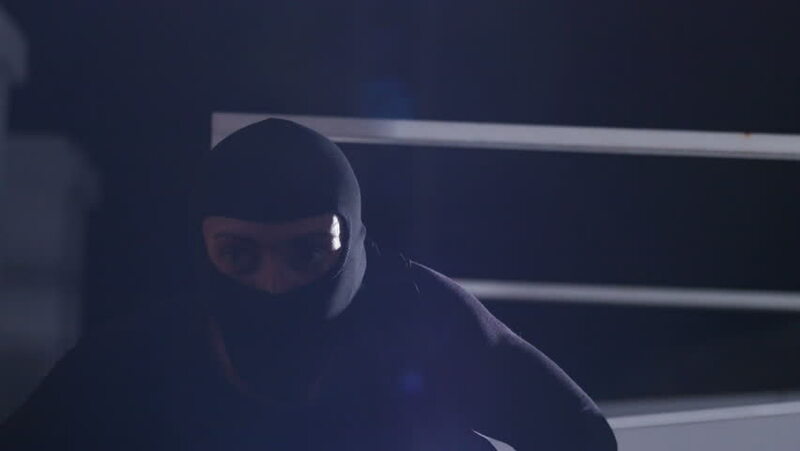 Caucasian burglar in black clothes and baskets getting into balcony at night. Masked bandit trying to pick lock, using scrap. 4k00:18Portrait of beautiful woman talking on the phone in the car. hd00:15Strong athletic man doing sledgehammer workout. 4k00:10NOV 21, 2016 MOSCOW, RUSSIA: Setting up the car's functions using the on-board computer screen on Ford Focus 3. Car dashboard. Time lapse. hd00:21Close-up shot of the boat's pulley system easily pulling rope through as the fisherman's hands guide it.